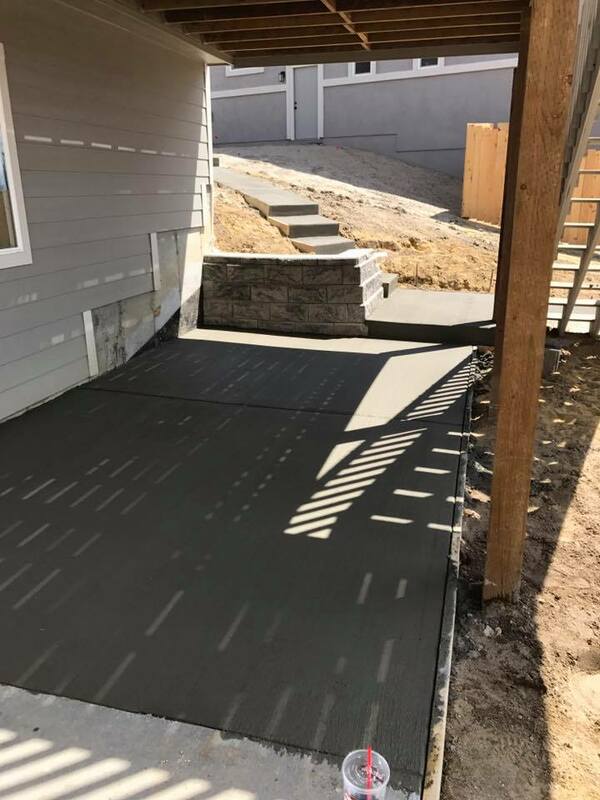 Call us right away for all your concrete needs. We offer free quick estimates that are accurate. As a veteran owned business owned locally you can be sure you are receiving reliable and top notch customer services.